Eastleigh College and Fujitsu hosted a range of local employers on campus for a Breakfast Morning event to launch the new Fujitsu training facilities, illustrate the apprenticeship opportunities available at Eastleigh College, and to learn more about the new Trailblazer apprenticeship standards. 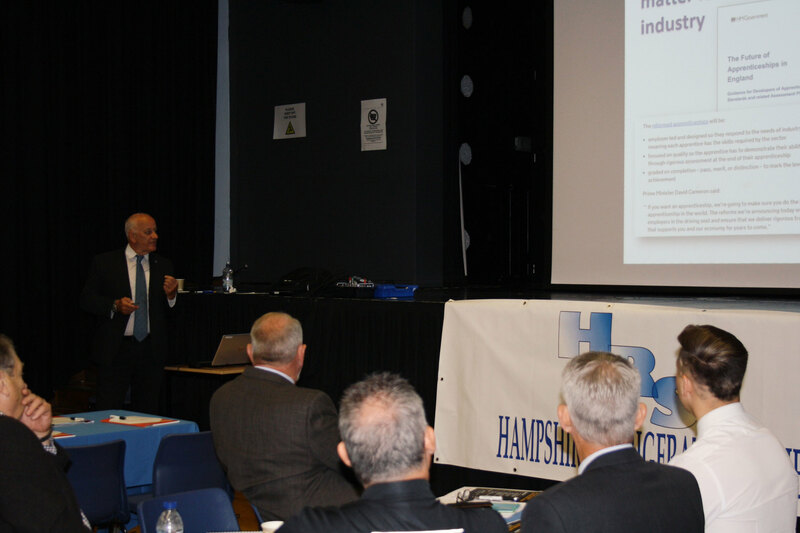 Attendees included Solent Growth Hub, Advanced Engineering, Institute of Refrigeration, Blue Diamond Pumps, Arcus and ICS Cool Energy. The event began in traditional English fashion, with bacon rolls and English breakfast tea, followed by presentations from John Austin-Davies, Chairman of the Employers Group (EPTA UK), Mark Hughes, Business Development Manager at Chermours UK Ltd, Stephen Gill, President of the Institute of Refrigeration, Martyn Ives, Fujitsu Technical Manager and more. 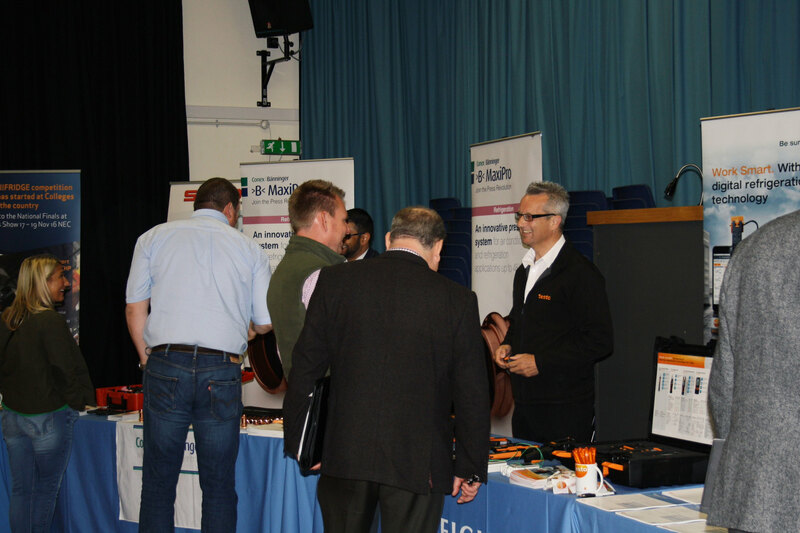 Attendees felt the event was very informative and helped them better understand what the new partnership between Fuijitsu and Eastleigh College can offer local employers, while providing an insight into new refrigeration apprenticeship standards and updated industry information. The event ended with a tour of the new Fujitsu facilities and an opportunity for local employers and apprenticeship providers to network. 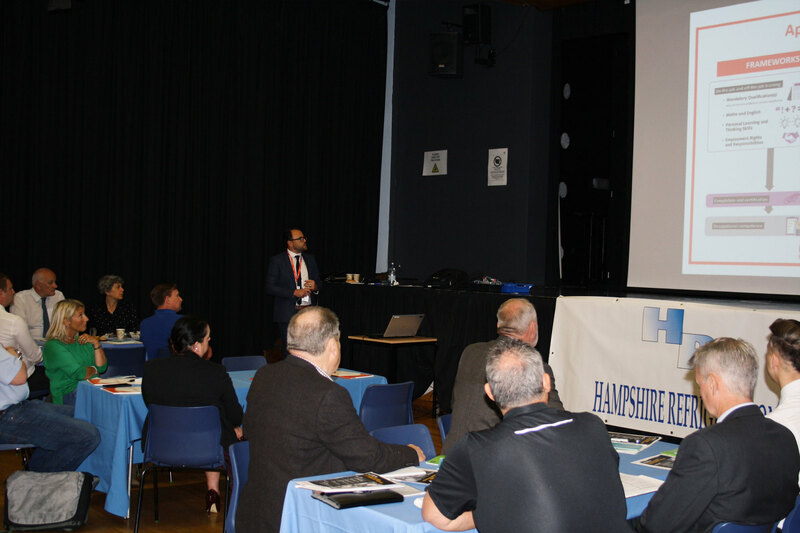 With new employers engaging in undertaking apprenticeships, offering discount and support to full time students on equipment and Blue Diamond Pumps arranging to provide an industry led training day for Eastleigh College students, the event can certainly be marked as a success for the Refrigeration and Air Conditioning sector. 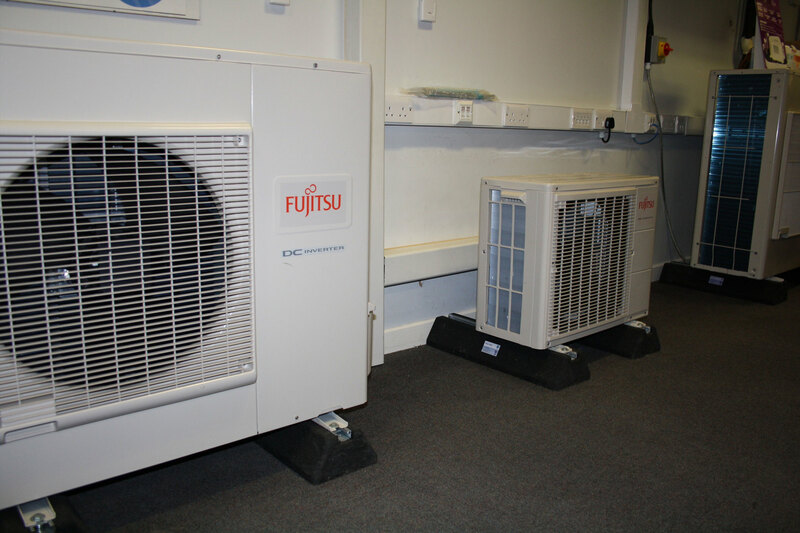 If you would like to speak to someone about the Apprenticeship opportunities available in Refrigeration and Air conditioning for your business, or about the new refrigeration apprenticeship standards please call 023 8091 1195 or email experts@eastleigh.ac.uk.